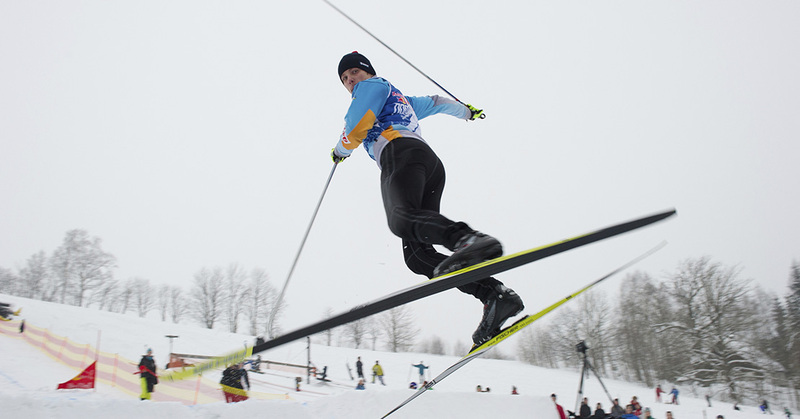 Red Bull Nordix is quite a demanding ski-cross race on cross-country skis. It combines a number of different types of challenges testing a wide range of each racer’s skills. The most important requirements for success are related to speed, strength and stability, as the race course includes steep downhill slopes with a number of tricky jumps, demanding climbs, sprints and banked curves. 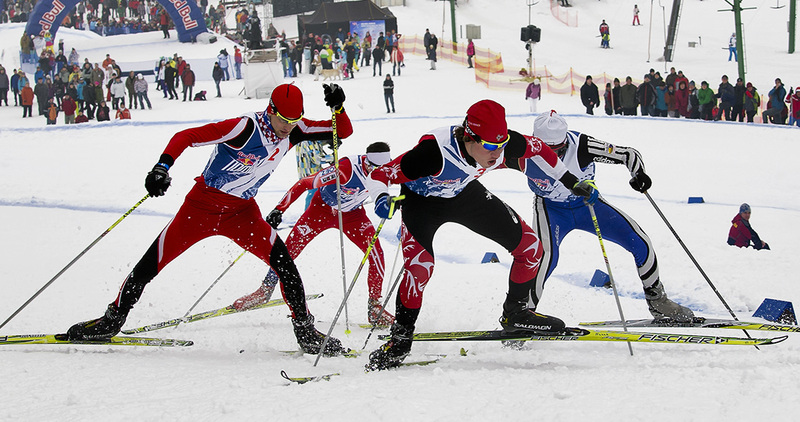 Due to its unconventional racecourse layout, range of skills and courage required, and the overall atmosphere of the event, the Red Bull Nordix race has become popular with cross-country enthusiasts, extreme skiers, and the broader sports-minded public. The original concept for this event comes from Red Bull, but Front has been in charge of the race course design, technical support and cooperation with the ski resort.